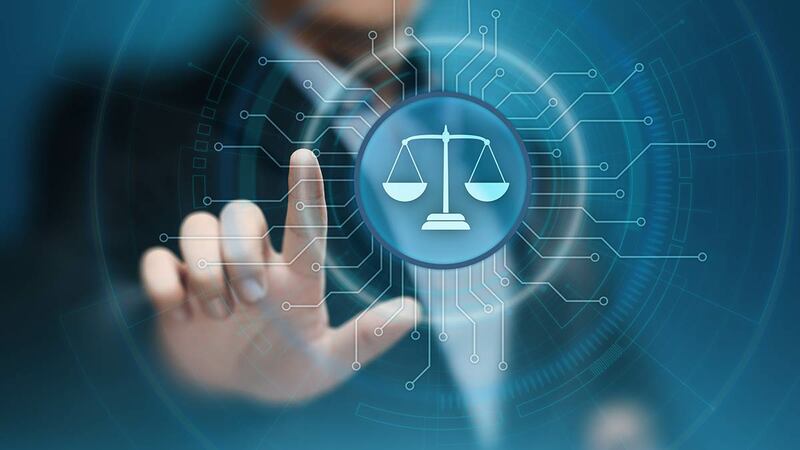 Manage the entire legal document lifecycle with a solution backed by artificial intelligence and machine learning. Enterprise legal document tracking, agreement drafting, configurable custom user-defined fields, custom report design tools, e-mail alerts, calendar reminders, legal hold, task and checklists, security, legal document management, check-in tracking, workflow, financials, cost control, searching, performance tracking, full-text indexing, web platform, web calendaring, and more. Comprehensive solutions for automating and centralizing your organization's legal contracts, agreements, and committal or legal processes. CobbleStone's contract lifecycle solution leverages your organizational processes, integrates seamlessly with other mission critical applications, and provides a user-friendly interface, ensuring ease of use, smooth transitions with high adoption rates, and rapid time-to-value. Our centralized contract management software solution for legal professionals allows you to efficiently and effectively manage your organization's contracts and committals. Best-in-class features include configurable fields, workflow management, online negotiation portal, searching and reporting, auto e-mail and calendar alerts, version history, optional electronic signing module, and more! CobbleStone Software provides fast implementation so you can see ROI in as little as 30 days. Our cloud-based contract solution makes it easy to get started without the struggle of finding your IT team to migrate data. We take care of the details to get you up and running within days. Contract Insight® can be hosted as a SaaS on our servers or you can bring the system in-house for added control of your contracts. Online Negotiation Portal & More! Leading professionals and General Counsel use Contract Insight® to better manage vendor and customer agreements between each party, better negotiate renewals, comply with regulatory agencies, and spend more time focusing on their value to the company instead of chasing contracts. CobbleStone Software helps organizations meet contract compliance regulations, centralize committal and contract management, and improve team collaboration. Our legal contract management solution supports your organization's overall contract administration process so you can maximize ROI within the first 30 to 60 days.